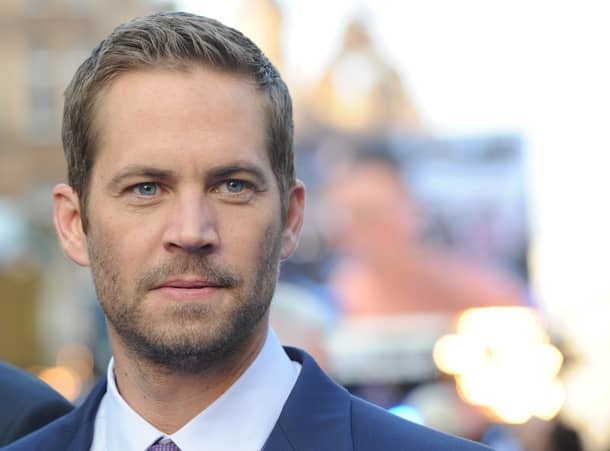 Paul Walker had considered taking time out from acting to spend more time with his teenage daughter Meadow, the late actor’s father Paul Walker Sr has revealed. The Fast & Furious star, who died in a car crash on Saturday, lived with his 15-year-old daughter in California. Meadow had recently moved from her mother’s home in Hawaii to be closer to her father. Speaking in an emotional interview with CBS Los Angeles, Paul Walker Sr spoke about his son’s relationship with Meadow. The Hollywood star had remained on good terms with Meadow’s mother, his former girlfriend Rebecca McBrain, whom he dated in 1998. The couple welcomed their only child later that year. Meadow is said to still be in shock over her father’s sudden and tragic death and is leaning on her mother and friends for support. At the time of her father’s death, Meadow was attending the same charity event and was kept away from the horrific scene as emergency services fought to save Paul and his friend Roger Rodas, who was driving the car and also died on impact. Paul’s Fast & Furious co-star Dwayne “The Rock” Johnson has also spoken about how he bonded with the late actor over fatherhood. Paul also leaves behind his long-term girlfriend Jasmine Pilchard-Gosnell who he had dated for seven years. According to reports, Jasmine was beginning to become like a stepmother to Meadow.